How’s your day treating you? Good? That makes sense, after all, the world is full of a lot of good news at the moment – North and South Korea appear to be getting along, they’ve caught the Original Night Stalker, and Childish Gambino is releasing new music again. Things couldn’t be better, right? 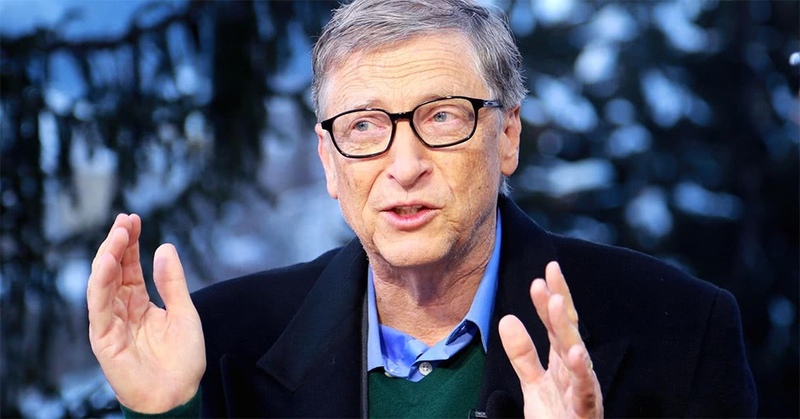 Well, according to Bill Gates, you’d better take off those rose-coloured glasses and replace them with protective eyewear, because he reckons an upcoming pandemic could kill 30 million people in as quickly as six months. Yes, as Business Insider reports, Bill Gates, a noted computer enthusiast and apparent buzzkill, has revealed that the world is not prepared for the onset of another global pandemic which, as history seems to indicate, is inevitable at some point. The 62-year-old went on to note how that despite usually being the optimistic one, he believes that individuals and groups could come together to create weaponised diseases which could spread around the globe with ease, taking advantage of the human population’s unpreparedness. Bill Gates also presented a simulation by the Institute for Disease Modelling which illustrates just how easily a new flu, similar to the one that killed 50 million people back in 1918, could wipe out a significant number of people. However, the good news is, according to Gates, that there’s still time to prepare ourselves and start looking forward to the future. Maybe now might be the time to stock up on a bit of penicillin and drink up some fresh OJ to pump up those vitamin C levels, eh?